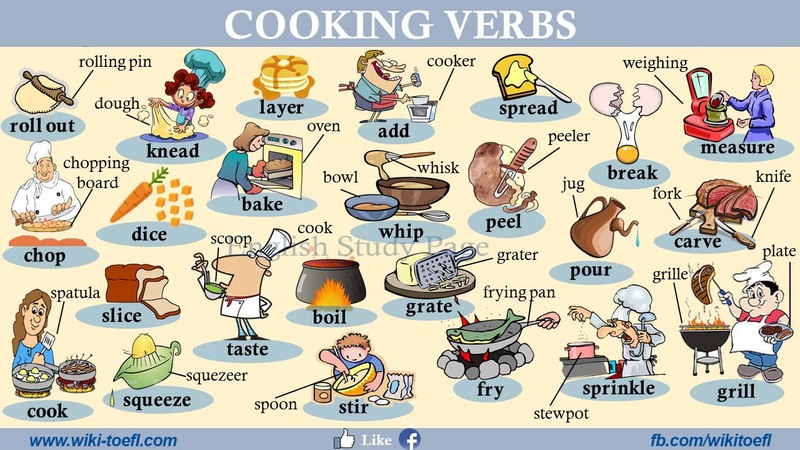 Cooking is a great activity to enjoy as a family, and it helps kids learn new words as they practice cooking verbs and kitchen vocabulary. Here you'll find games and activities to learn all about cooking. Let's start!